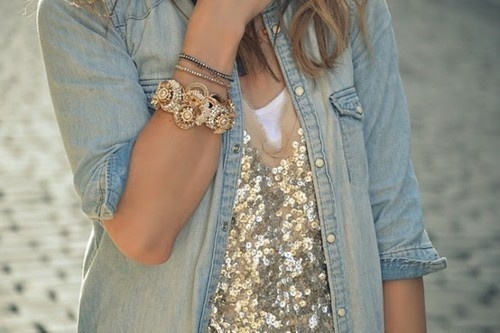 Sequins is an old detail used in clothing pieces, accessories, bags even in shoes. But seems like now is trendy more than ever. 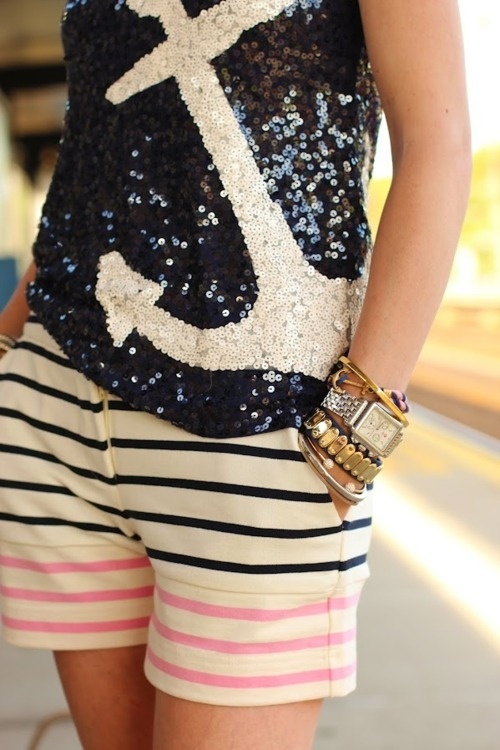 Sequins used to be something to wear at night, usually with dark clothes or long gowns, but now you can wear them anytime you want with basically everything; in a collar, shorts, scarfs, long-short dresses, earrings and so on. 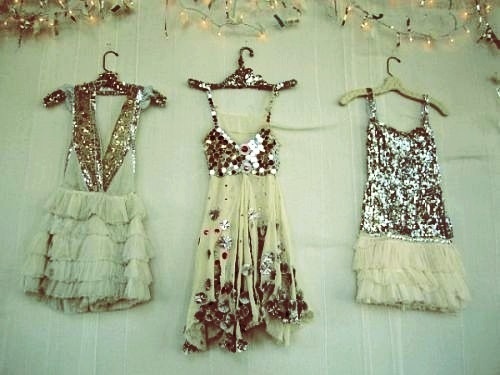 here i found some ways you could shine and glow as a sequin.